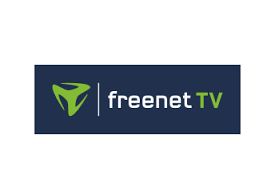 You can now download the new Freenet6 client version 1.0 in download section. Includes many templates fixes. Binary packages for Windows, Linux, Freebsd and Netbsd are available to download. On Monday August 25th, we will do maintenance on tsps1.freenet6.net. It should cause some limited instability on this server for a few hours. 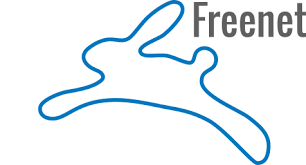 You can now download the new Freenet6 client version 0.9.9 in download section. Many fixes and support for Windows XP and 2003 are included in this new release. Binary packages for Windows and Linux are available to download. On Tuesday July 22nd, we will be updating the server code on tsps1.freenet6.net. It should cause some limited instability in the service for a few hours. No common authentication mechanism found! This is caused by the old client not closing the tsp connection before a retry and the new server code refusing more than one connection from the same IP address. 2. anonymous users can not connect to tsps1.freenet6.net. They must use tsps2.freenet6.net. 4. Existing tsps1 users requesting a new prefix allocation from tsps1 will have their tunnel deleted with no automatic way of recovering it. Please contact support@freenet6.net to have that situation resolved. 5. Existing tsps2 users requesting a new /48 allocation from tsps2 will have one assigned to them but their tunnel endpoint will be changed.